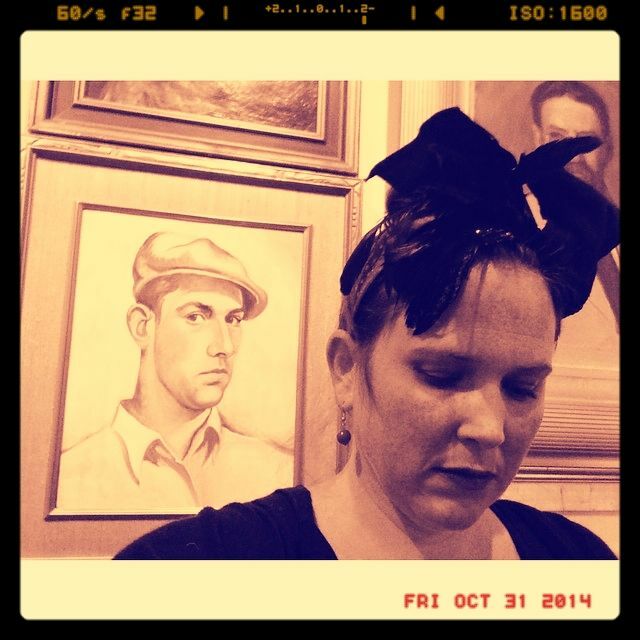 C. Jane Kendrick: Happy Halloween! One thing I have to have with my Halloween is a side of horror. Just a side, not like a main course or anything. I like to write Halloween stories every other year when I have the inspiration. Here are some of my stories I've written in the past decade. One is about a smoking ghost, another one is about a tent we found in the middle of the night in our backyard...and we didn't know who was in it. Anyway, if you could use some suspense spice today, you can try these flavors. p.s. What's your scary story? I want to hear it!